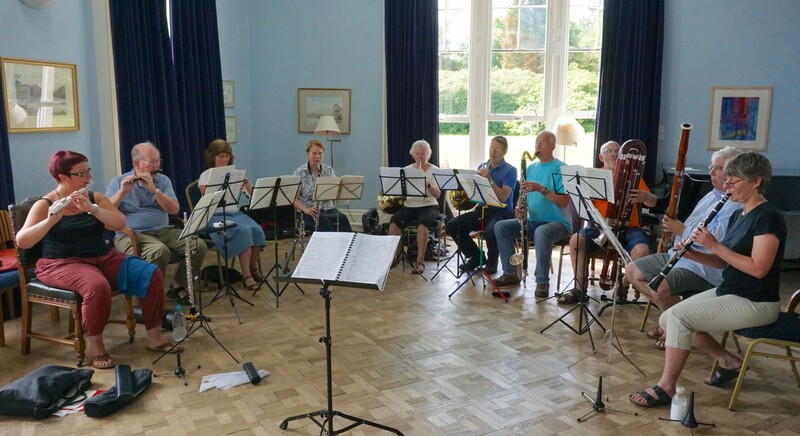 Listen to audio samples from 2018 Wind Serenades ensembles at Higham Hall. (1) Samuel Barber "Summer Music" (2) Richard Rodney Bennett "Reflections on a Sixteenth Century Tune"
"Absolutely perfect for me. Top-notch music, pure music which was hard but achievable"
"Enjoyed music I have not heard or played before"
"Positive, full of ideas and different ways to achieve something"
"Wonderful, every tutor had a different approach which was very refreshing"
"Gave us a lot of new ideas and inspiration"
"Absolutely wonderful, idyllic setting, good rooms"
"Wonderful food, well served, in a lovely environment"
"A superb venue in a magical setting"
"They accommodated my allergy so well - very tasty and varied"
NEW DATES FOR 2020 JUST RELEASED! 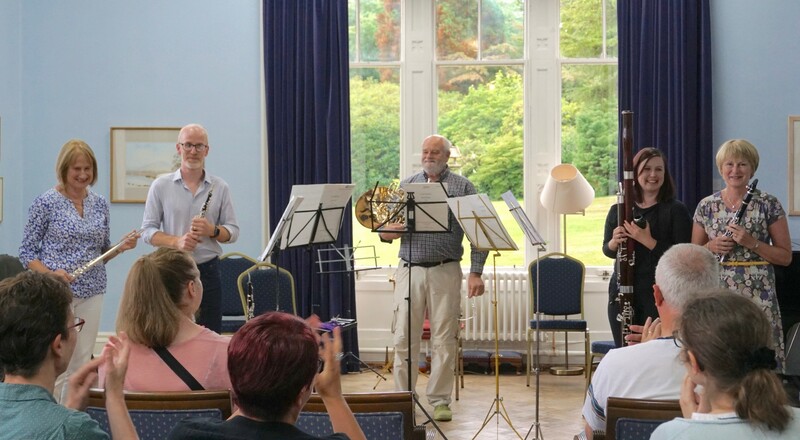 Wind Serenades at Higham Hall in the Lake District is now so popular with wind players in the UK and beyond, that the dates for 2020 are being released now. There are three fantastic courses next year - bookings are open now, and (as always) they are on a first come, first served basis! 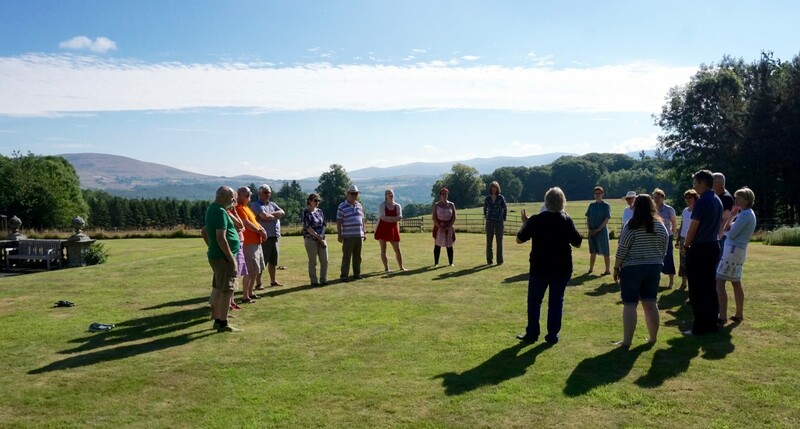 Outstanding courses offer music-making in one of the most beautiful locations in the British Isles. They are specifically for players who love wind chamber music and are seeking in-depth exploration of the works being played. Tuition is at the highest level - Laurence Perkins (the Director of Wind Serenades) has worked for more than 40 years as a bassoon soloist, chamber musician, principal orchestral player, and tutor at some of the leading courses in the UK. For the summer Wind Serenades course he is joined by flautist Philippa Davies (soloist, and member of London Winds and the Nash Ensemble), concert pianist Jan Willem Nelleke, who has a wide experience of working with wind chamber groups, and Colin Honour, principal clarinettist in Opera North Orchestra. In each of the courses the emphasis is on developing ensemble skills, not just to make the most of the music being played that week, but also learning musical and technical approaches that can enhance your chamber music and orchestral playing at home. The peaceful surroundings of Higham Hall with its inspiring views and local walks makes it an ideal setting for enjoyable music-making at its best. Each course includes some time to walk and explore locally. With comfortable rooms, excellent Cumbrian food and a well-stocked bar - plus course fees at astonishingly competitive prices - Wind Serenades at Higham Hall is simply too good to miss! Travel to Higham Hall is very easy, either by car or by train with transfer from Penrith station. Applications: Please complete and send the on-line application form. You will receive an email confirming whether there is a space available on your selected course - if so, your details will then be sent to Higham Hall who will contact you directly with accommodation and payment details. Dectet in the Lecture Room, overlooking the Lakeland fells. 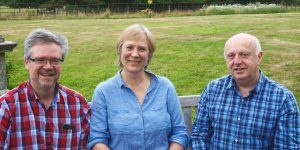 After a stunningly successful course in July this year (see feedback and hear audio samples on this page), Philippa Davies and Jan Willem Nelleke will be returning to Higham Hall for an entirely new programme with a brilliant Eastern European theme (and maybe a little further, too...) We will also be joined for the first time by Colin Honour, principal clarinettist in the Orchestra for Operas North. This is a rare and exceptional opportunity for advanced players of diploma levels 1-3 (see Required Playing Standards below) to work at a very high musical level, playing substantial original works with approximately 15 hours of detailed in-depth tuition. All the groups will be working to a very high standard with the tutors, so individual players will need to have a fluent command of their individual parts beforehand. If any player applying for this Summer course is new to Wind Serenades, you may be asked to submit a short recorded sample of your playing before your application is accepted - short excerpts will be sent to you by PDF, and these can be recorded on a mobile phone or audio recorder and sent via email or website download (Dropbox or similar). Click HERE for on-line application form. This course has been expanded for 2019 to include elementary and intermediate-level players of roughly grades 3-8 standard (see Required Playing Standards below). 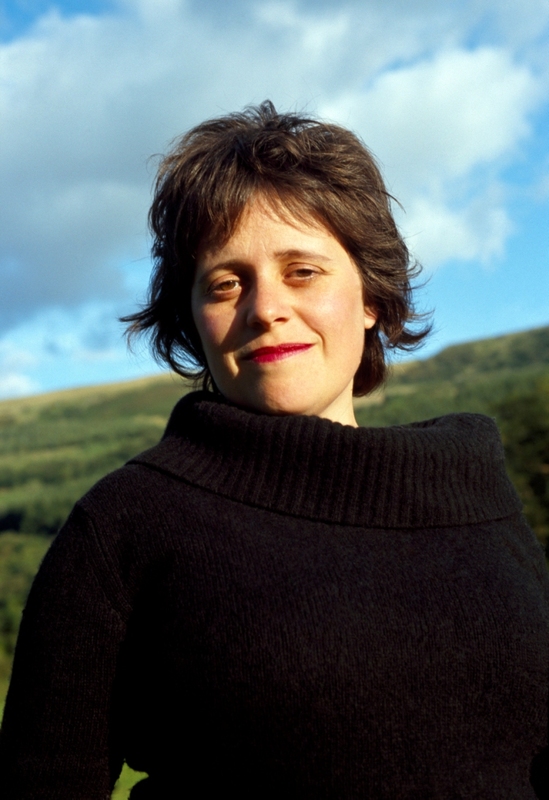 Laurence is joined for this course by clarinettist Mandy Burvill, who has played with the Royal Liverpool Philharmonic Orchestra and many other orchestras and ensembles in the UK. Flute, oboe and horn tutors (as required) will be present for part of the course to lead the instrumental sessions and offer specialist help and advice on your individual instrument. Smaller ensembles will be graded to roughly similar playing levels. 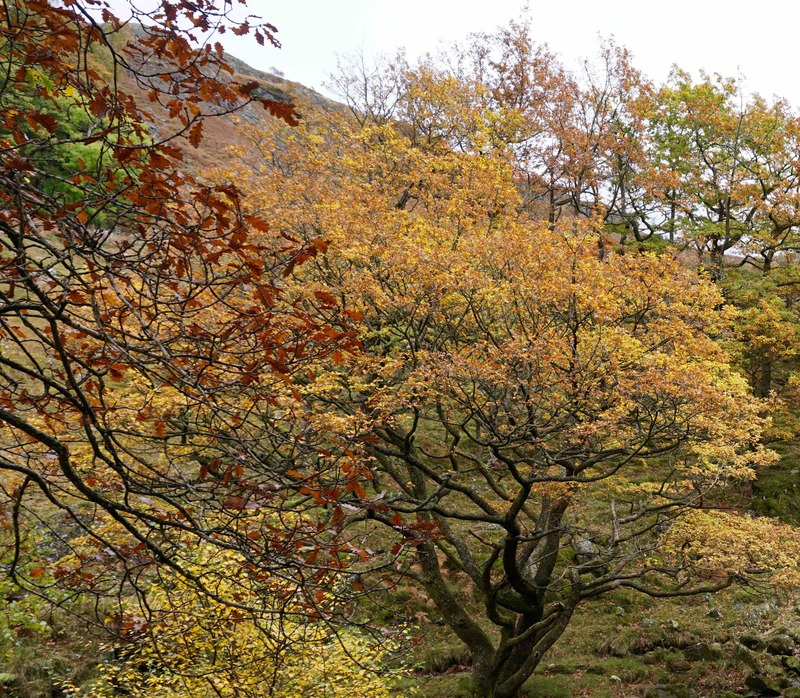 This is a great opportunity to enjoy the beautiful Lakeland Autumn colours alongside wonderful music-making! "perfect. really comfortable bedrooms, great playing rooms"
"A wonderful venue, very comfortable and a delightful situation." "One of the best I’ve been in - food unbeatable!" "An excellent venue in all respects – location, accommodation, catering, and rehearsal rooms." 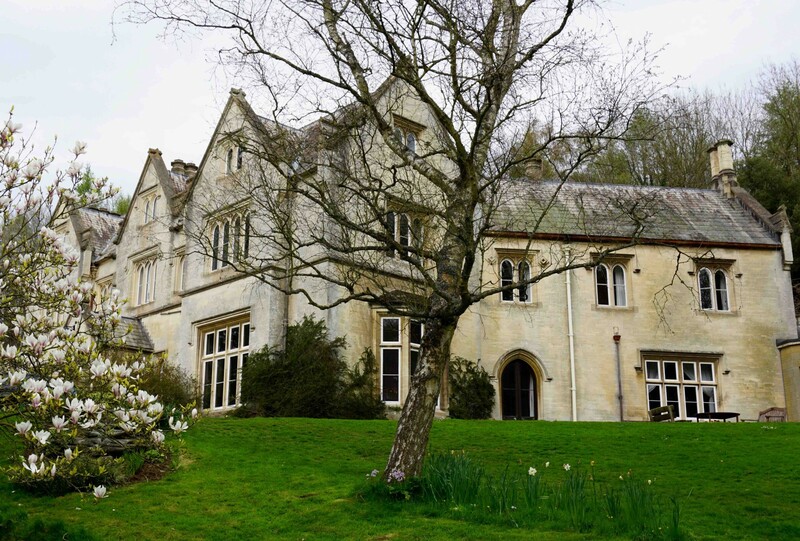 "Fantastic venue - Rehearsal rooms airy and good acoustics, food amazing, and outlook stunning." "For me it was perfect ... Debussy was super"
"I really enjoyed working in detail on the ensemble and interpretation"
"Well paced and patient producing results beyond my expectation"
"Tutoring was excellent. Well focused on playing the music"
"I welcomed pieces which were rewarding and where I could focus on how to play - and how to play together - rather than 'can I get the notes' "
"Emphasis on musicality and communication within the group"
A new event, giving you the chance to learn and enjoy playing a major chamber work where you can stretch yourself without fear! Samuel Barber ‘Summer Music’ for players of grade 8 (minimum) upwards. This magnificent work is much sought after by quintet players everywhere, yet its technical difficulties and the complications of putting it all together in an ensemble makes it an inaccessible piece for many players and quintets. One of the finest of all classical-period wind quintets, this beautifully written and balanced work offers challenging passages for every instrument, alongside sections where tuning, rhythmic stability and ensemble are important features in this fine music. In this special weekend of workshops, individual players and pre-formed quintets can work through the technical hurdles and ensemble challenges of these pieces ‘en masse’ (i.e. more than one player to a part), so that you can develop the special skills required in these classic original quintets. Then you can take these skills back to your regular group at home, or you can tackle the work with real insight and confidence in a summer school session. PDF files of music will be sent to you about one month beforehand (there is no substitute for personal practice! ), and through the weekend Laurence Perkins and Miles Hewitt will guide you through the various challenges that these work offer, leading to a final en-masse run-through of the complete works at the end of the course. Arrival 4.00-6.00pm Friday 22 March. 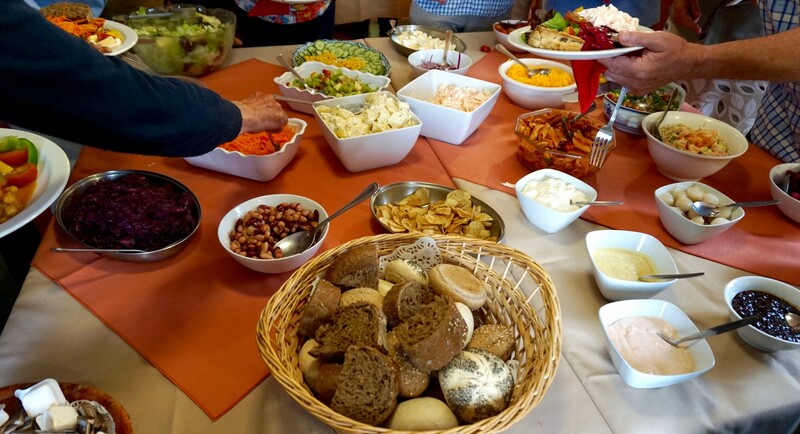 The course begins with supper together at 6.30pm. Play-through concert 3.00pm on Sunday. The course ends on Sunday at 4.00pm, with afternoon tea. Please use the guidelines below to help you make this assessment, remembering that the description and details are at least as important as the grade or qualification itself. Fluency in all keys is essential, as many of the pieces in these courses are technically and musically demanding. As well as excellent tuning, tone production, extreme dynamics, and a wide range of articulation speeds and characters, players will also need to be able to cope with occasional rhythmic and counting complexities. These sessions will be one player to a part, unless otherwise specified for a particular musical reason. Clarinettists require B flat and A instruments, alternative instruments (e.g. piccolo, bass clarinet, etc.) may be required (please check for details), and horn players need to be proficient in all the normal transpositions. High-advanced (diploma levels 1/3, dipABRSM, LRSM, FRSM) is similar, but performing music which is even more challenging both musically and technically. Over-assess yourself ‘just to get to play with the best players’. This can and does cause problems and can be embarrassing for you and others in the group. Make your challenge a realistic one – be confident that you are applying for a course of the right standard according to the specifications listed above. If you are uncertain, please check with Laurence Perkins before applying. All repertoire listed in these course details are subject to the right number and combinations of instruments applying for these courses. In the event of there being an insufficient number of players on a course, the organisers reserve the right to change the music being played. Please pass the word round, to ensure that we have enough players to make each course a good experience for everyone!